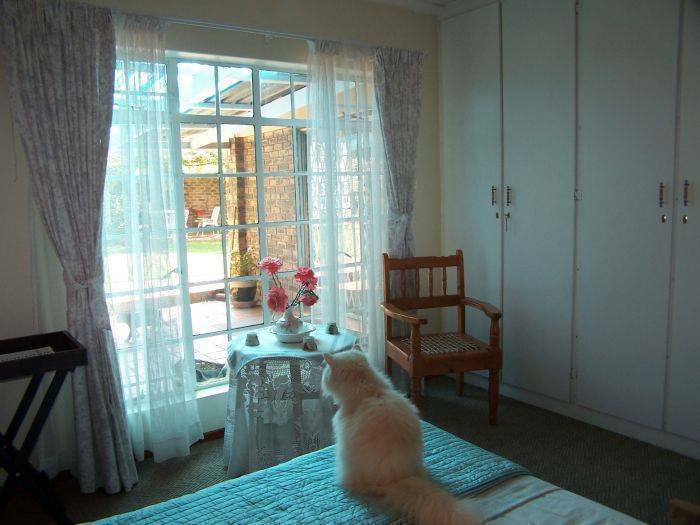 Double bedrooms with en suite bathrooms. 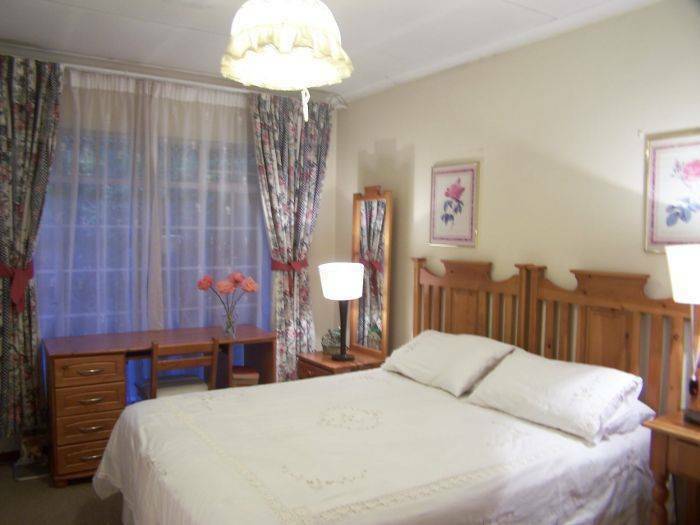 Situated next to O. R. Tambo International Airport. 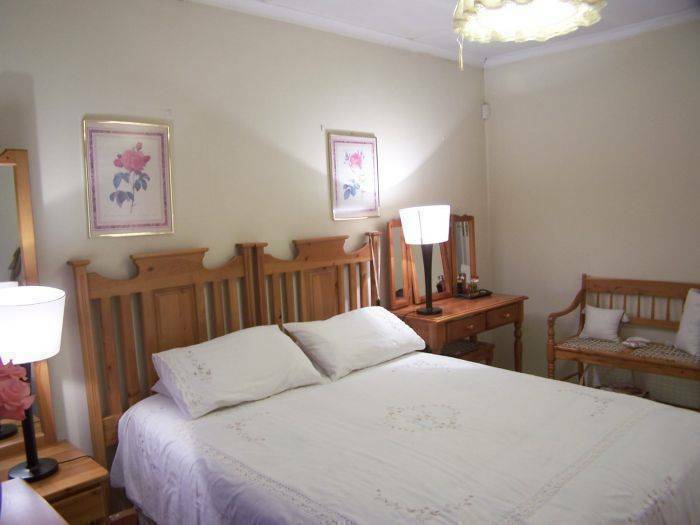 Africa Hide Away is centrally situated to major attractions on the East Rand being in the middle of cities like Boksburg, Benoni and Kempton Park. 15 minutes from Johannesburg and 30 minutes from Pretoria. We boast with some of the largest shopping malls in the Southern Hemisphere. We are situated in the city of Boksburg which is also the Industrial Giant of South Africa. Although we are next to the largest airport in South Africa, we don't have the noise pollution from the airport. We have conference facilities on our doorstep i. e. Birchwood Hotel, Holiday Inn, Emperors Palace, Airport Hotel and many many more. We also have the well known wedding venue 1Km from Africa Hide Away called Summerplace and H2o Wild Waters 3km from here. The East Rand Mall shopping centre has spend many millions upgrading and safe under roof parking makes it a pleasure to shop in this centre that boast over 400 shops. East Rand Traders is a great Tourist attraction with almost 600 different stalls with products selling from all over the world by a multitude of nations. All the bedroom windows look out on the pretty gardens. 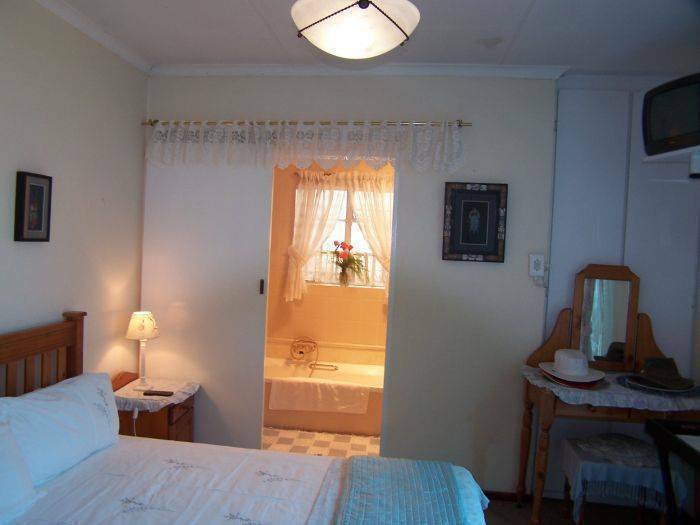 The bedrooms are private and most have their own bathrooms comprising of bath and shower facilities. We keep our rooms spotless which are serviced daily. Our security company is the best in the East Rand and they also have well trained medical staff on hand 24 hours. Our traditional South African, English and Continental breakfast are very sought after and enjoyed by all. All Rooms look out into the pretty gardens. The gardens have tables and chairs for those who prefer to outside sometimes. The Host/Hostess is available at all times. Extra meals and drinks can be ordered from the kitchen or office or bar. The selfcatering unit has intercom service. 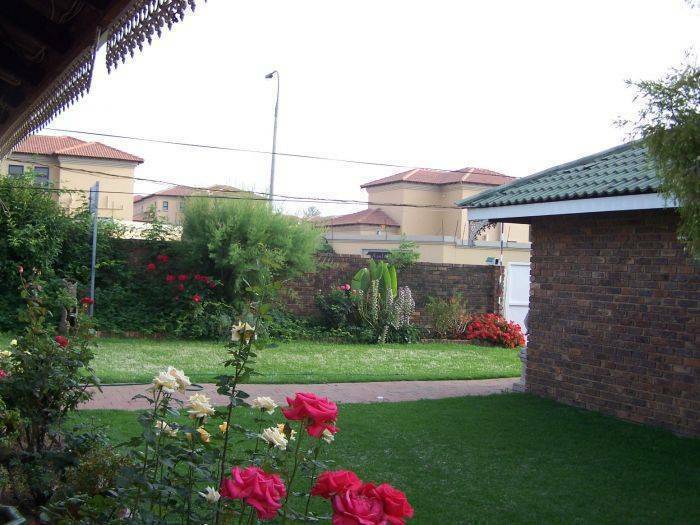 Bartlett is the top suburb of Boksburg with upmarket properties and very pretty gardens. 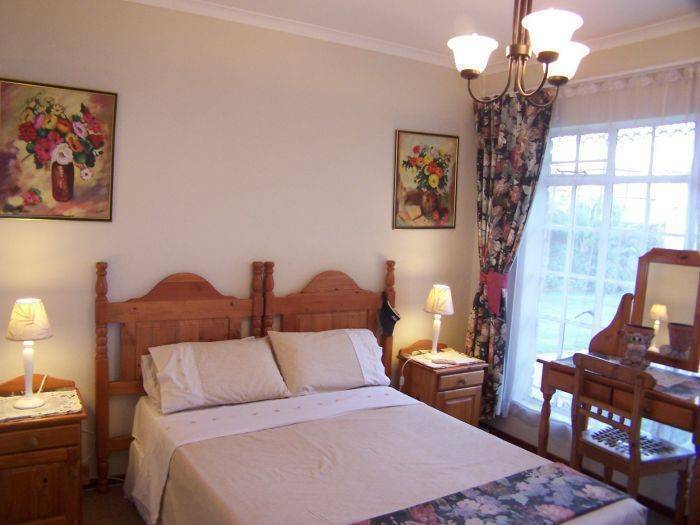 R350 per person and R600 per room. Discounts on Transfers to Malls, Airports and other places. Discount on children under 3years old. Cash only as we have no credit card facilities at this stage. We need the full amount before arrival and no deposit will be refunded on cancellation. Follow the N12 highway from Johannesburg to Witbank and take the Atlasville M43 off ramp and turn left at top and left again at the next robot, cross over the next robot and continue for plus minus 1Km and we are situated on the left hand side. There is a board on the property stating Guest House and Estate Agent opposit a cluster complex called Amberfield. We are close to all bus terminals, airports, local rail and taxi services and also help with transport where its needed.